Please limit submissions to five, and please limit any prose submissions to 3,000 words maximum. 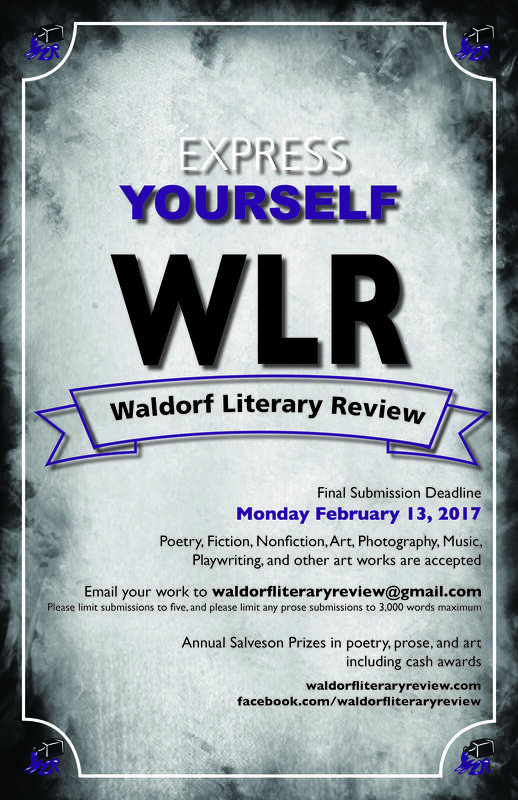 Annual Salveson Prizes in poetry, prose, and art including cash awards. Come join us for a fun night of poetry, music, stories, art & more. All are welcome and encouraged to share your creative works.